The new trailer for the highly anticipated Captain America: Civil War comes two weeks before the release of the other big super hero smackdown this year. While I'm sure Disney is keen to keep as much focus on their follow-up to Age of Ultron as possible it is likely smart they've chosen to go ahead and release this trailer for the masses to chew up, dissect, and discuss over the next week before becoming engulfed in the unavoidable frenzy that will surround Batman V Superman. Of course, the second season of Daredevil premieres on Netflix a week from Friday on the 18th, only a week prior to BvS, so maybe they don't actually care. Whichever way you cut it, Marvel looks to keep their name in the conversation no matter how many heroes Warner Bros. have stuffed into Dawn of Justice. 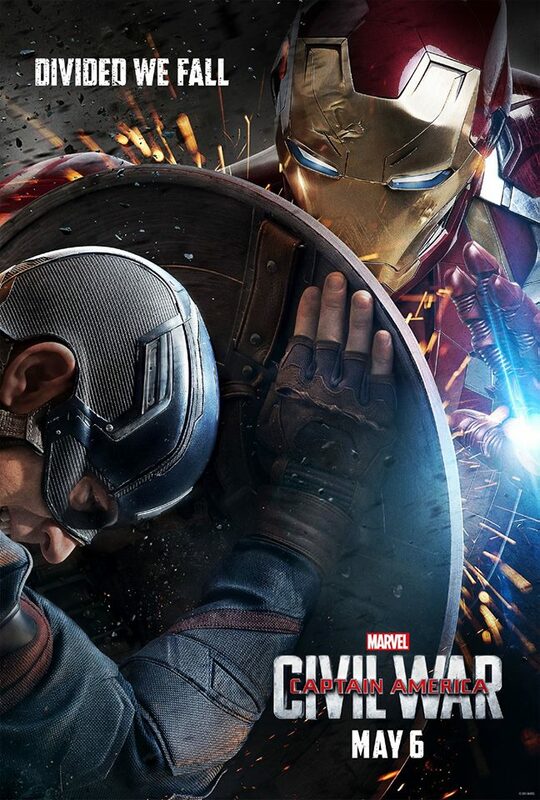 With a month and a half or so to go before Civil War kicks off the 2016 summer movie season though, we knew this second trailer could drop at any time and the barrage of "team posters" over the last week as well as the short teasers posted on the films official Facebook page yesterday made it clear that day would be today. Working from a script by Winter Soldier scribes Christopher Markus and Stephen McFeely directors Joe and Anthony Russo return as well and look to have crafted something just as epic as fans of both the comics and the MCU could hope for. My biggest hope going into this second trailer was that Disney and Marvel would be smart enough to keep Spider-Man hidden throughout all of the marketing material as they clearly have plenty of other things to sell this property on, but unfortunately they couldn't help themselves. 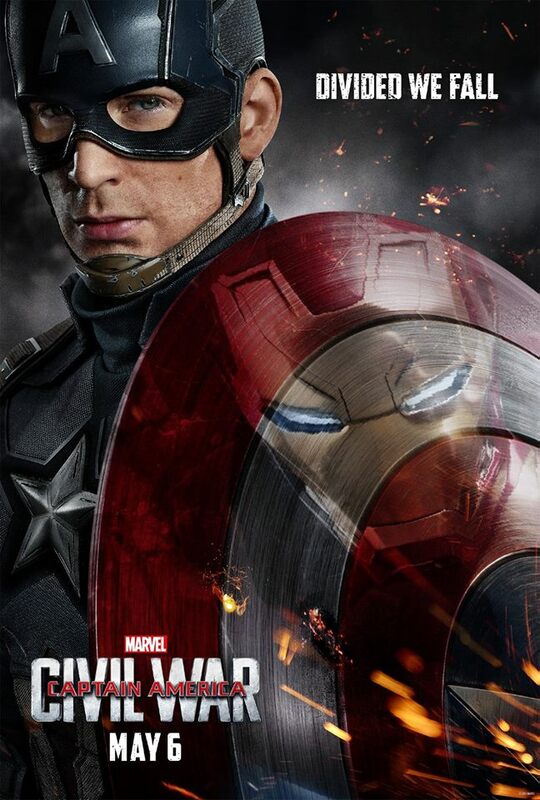 Captain America: Civil War stars Chris Evans, Robert Downey Jr, Sebastian Stan, Chadwick Boseman, Scarlett Johansson, Anthony Mackie, Paul Bettany, Jeremy Renner, Don Cheadle, Elizabeth Olsen, Paul Rudd, Emily VanCamp, Frank Grillo, William Hurt, Daniel Brühl, Martin Freeman, Tom Holland and opens on May 6, 2016.